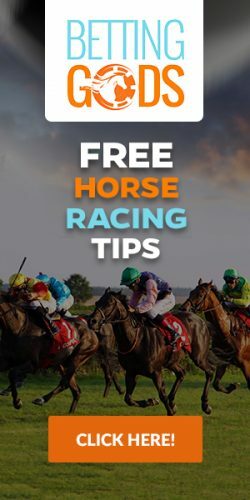 Since launching Ez Horse Betting we have been seeking a free horse racing game to add. We searched for something that would work in all web browsers and also be mobile friendly. 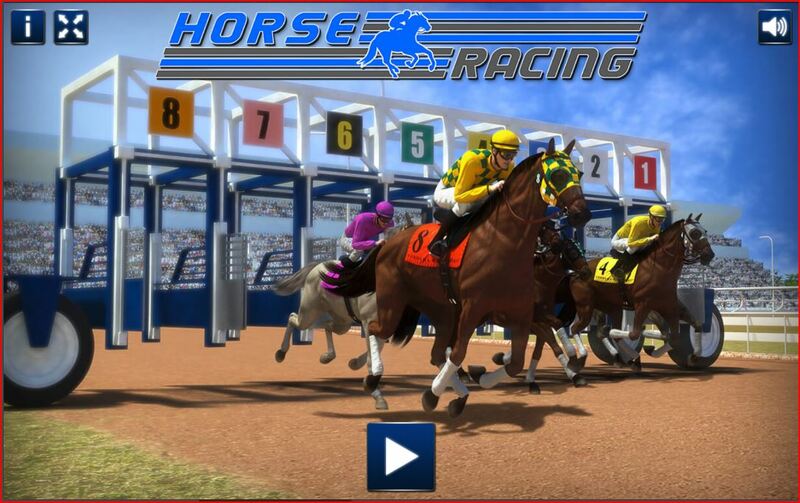 Finally the free horse racing game is here and you can check it out by clicking on the image below. It should work just fine on a computer, Tablet, and smartphone such as the iPhone.